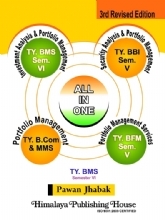 It is a great pleasure for presenting First Edition of Revised syllabus of the Book "Web Services" to the students of B.Sc. Computer Science. 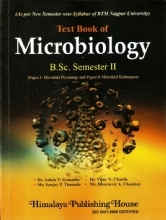 This book is written to cover all the topics of syllabus prescribed by the University of Mumbai for T.Y.B.Sc. Computer Science. Anyone familiar with the software industry is aware that Web services are one of 2002's hottest new technologies. Microsoft coined the term "Web services" in June 2000, when the company introduced Web services as a key component of its .NET initiative, a broad new vision for embracing the Internet in the development, engineering and use of software. As others began to investigate Web services, it became clear that the technology could revolutionize distributed computing. Software vendors quickly established Web services strategies and began to enhance their products with support for Web services standards. Now, nearly every major vendor—including Sun Microsystems, IBM, Hewlett-Packard, Oracle and BEA Systems—is marketing Web services tools and applications. Web services encompass a set of related standards that can enable any two computer applications to communicate and exchange data via a network, such as the Internet. The primary standard used in Web services is the Extensible Markup Language (XML), developed by the World Wide Web Consortium (W3C). XML is a meta-language for describing data and creating markup languages; developers use XML tags to describe individual pieces of data, forming XML documents. Since XML documents are text-based, they can be processed on any platform. XML's portability and its rapid adoption throughout the industry made it an obvious choice for enabling cross-platform data communication in Web services. XML provides the foundation for many core Web services standards, including the Simple Object Access Protocol (SOAP), the Web Services Description Language (WSDL) and the Universal Description, Discovery and Integration (UDDI) specification. SOAP is an XML vocabulary (i.e., an XML-based markup language developed for a specific industry or purpose) that enables programs on separate computers to interact across a network, such as the Internet or a company intranet. WSDL, another XML vocabulary created for Web services, allows developers to describe Web services and their capabilities in a standardized format. UDDI is a framework that defines XML-based registries in which businesses can publish information about themselves and the services they offer. 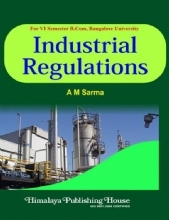 The concept and theory of each topic is followed by the theoretical explanation. 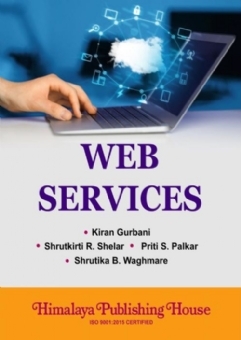 Some self-assessment questions and all practical solutions of Web Services according to University pattern are provided at the end of this book. 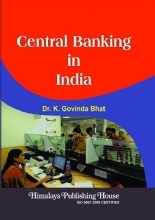 Efforts have been made to make the text easy to read and understand. 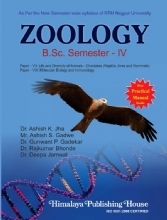 In this book, we have covered all types of programs expected by University of Mumbai in practical examination. 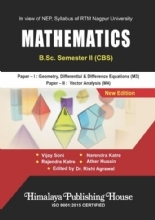 At the end of this book, sample question paper is given for the students practice. Miss. Shrutkirti Shelar – Shrutkirti Shelar is Lecturer, Computer Science Department of R.K. Talreja College of Arts. Science & Commerce. She started journey of teaching for Post Graduate MSC Computer Science & Information Technology and undergraduate B.Sc. 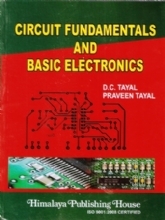 Computer Science & Information Technology. She is a Lecturer from Last 7+ Years for various technologies-Java. DoT Net (VB.NET & ASP.NET). web technologies. Python, C and ICWAI. 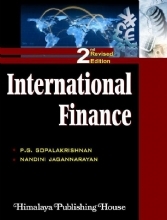 She is leading as a Project Guide for Final Year Students of under Graduate & Post Graduate for NET. Priti Shailendra Palkar, is the Coordinator of IT department in N.G. 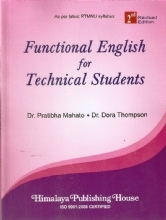 Acharya and D.K. Marathe College, Chembur, Mumbai.